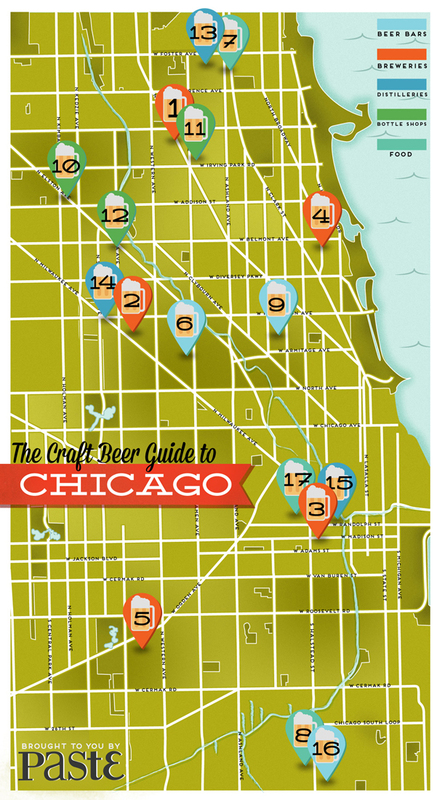 One of many craft beer guides to different cities, Chicago was a particularly fun challenge. We included (and color-coded) beer bars, breweries, distilleries, and more. Check out the full post on Paste here.